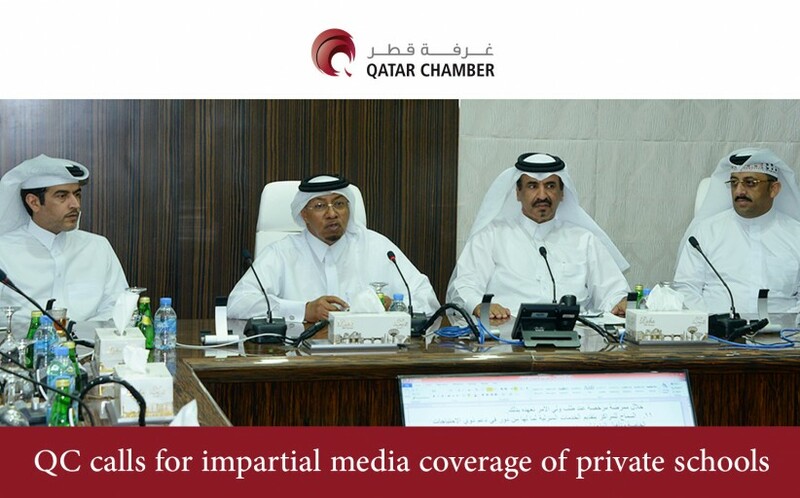 The Education Committee of Qatar Chamber (QC) on Monday appealed to newspapers to be impartial and transparent while reporting on private schools. It said the media must verify facts before publishing it in the newspaper. The committee members agreed that each private school should nominate a person to communicate with the press, so that they can go back to him to verify any information prior to publication in newspapers. 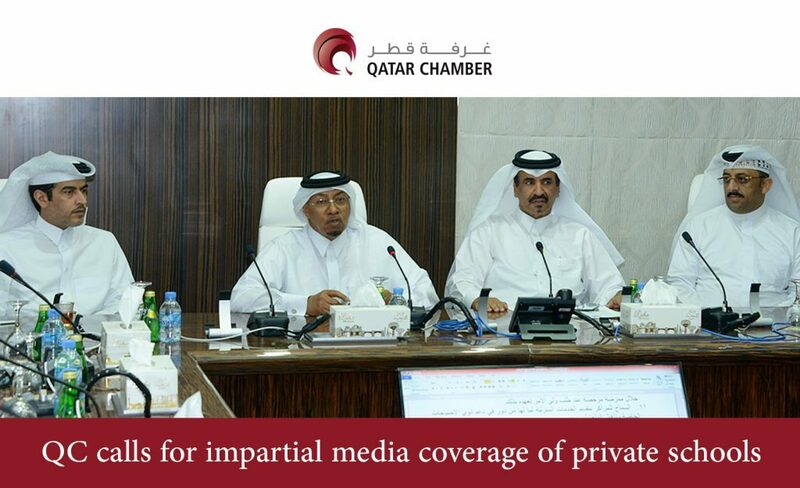 The committee will prepare a list of spokespersons for dissemination of information to the media. The committee also agreed to discuss the need for activating the role of the students’ social affairs department of the Ministry of Education and stressed that schools should communicate with the press to provide information about their activities. Apart from this, the committee also discussed some cases of police entering schools and the establishment of private schools by some government agencies. 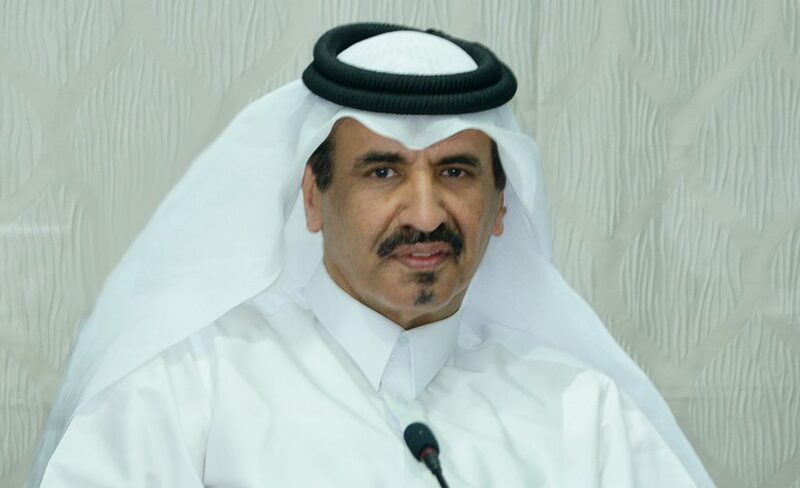 The committee approved recommendations to be submitted to the Capital Security Department regarding parents calling the police and the latter entering the school premises to resolve complaints, which can be solved by the school itself. The members also expressed concern over some government agencies establishing private schools. The committee decided that the legal affairs department of the QC will review the legal status of these agencies and see if they have the right to establish private schools and take appropriate action accordingly. 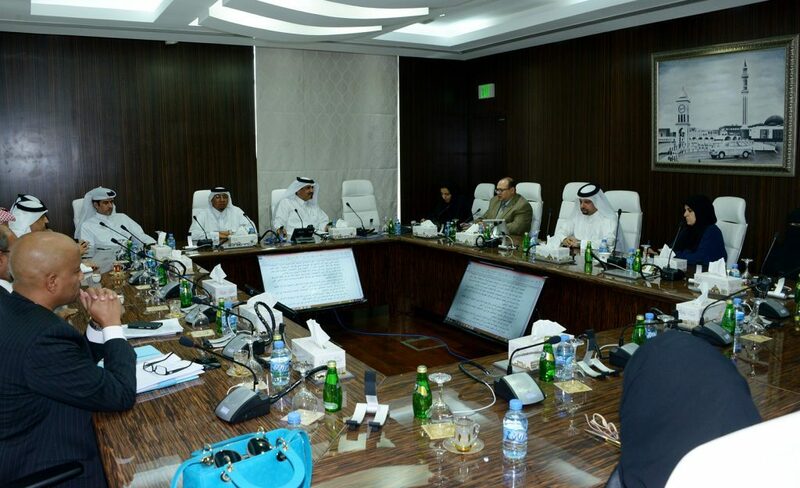 The meeting was chaired by Dr Muhanna bin Jabr al Nuaimi on behalf of Committee Chairman Mohammed bin Ahmed bin Towar. Several members of the committee and representatives of the Ministry of Public Health attended the meeting.